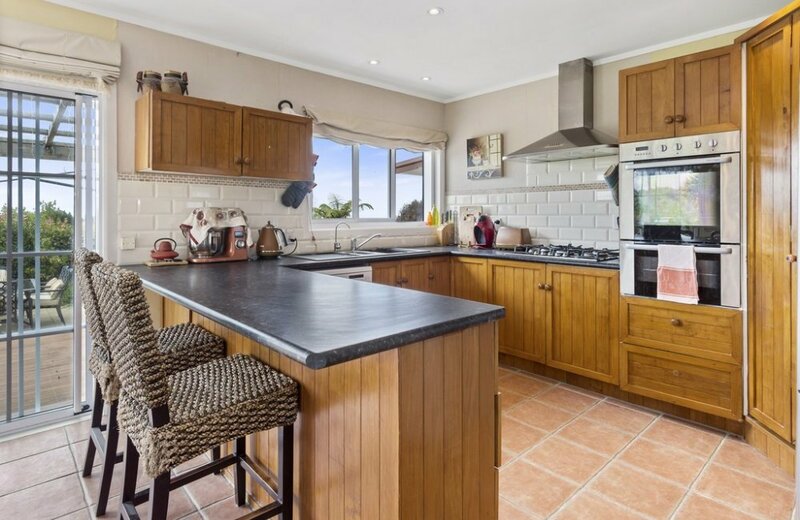 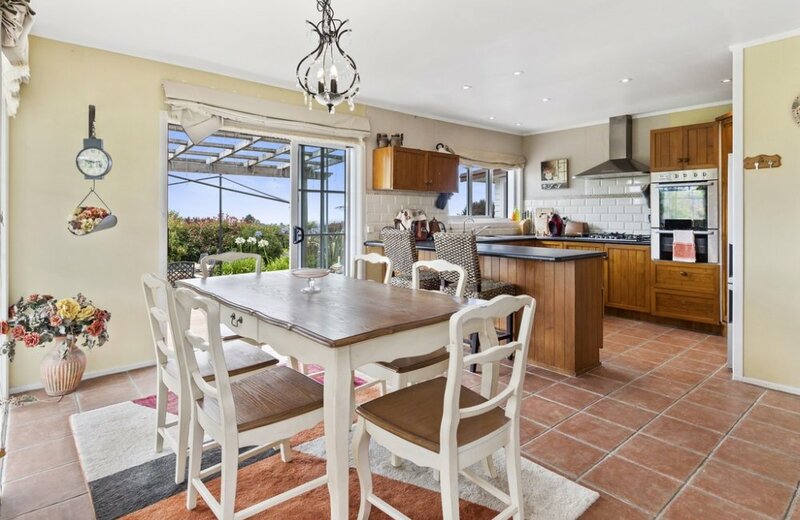 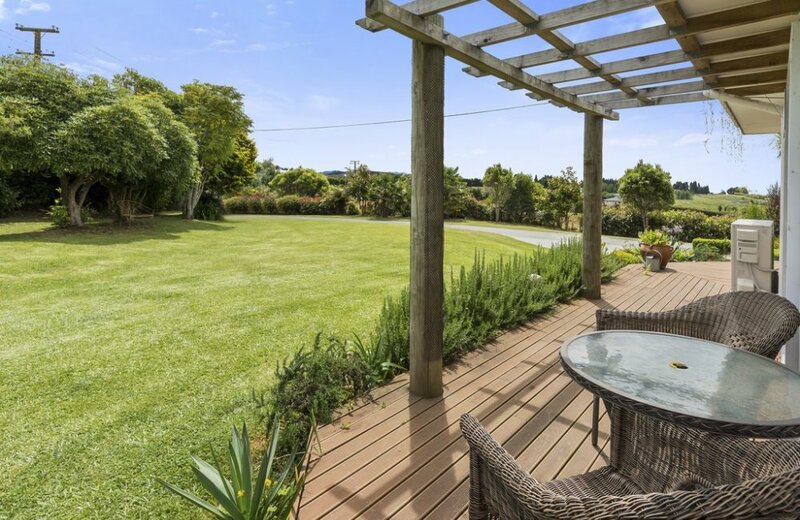 Set down a quiet road, this property provides the highlights of country life without the hassle. 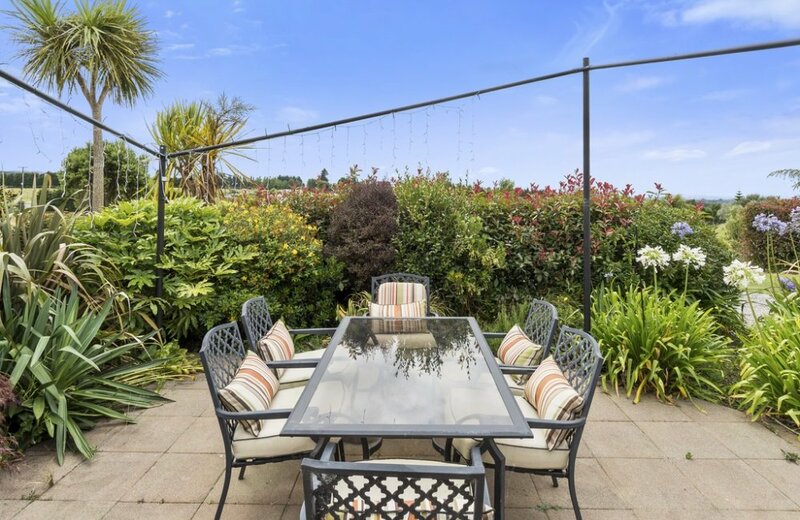 With spectacular views out to sea, you will instantly forget town is only a short drive away. On just over 2 acres with 2 paddocks, enjoy the benefits of self-sufficiency without sacrificing your time. 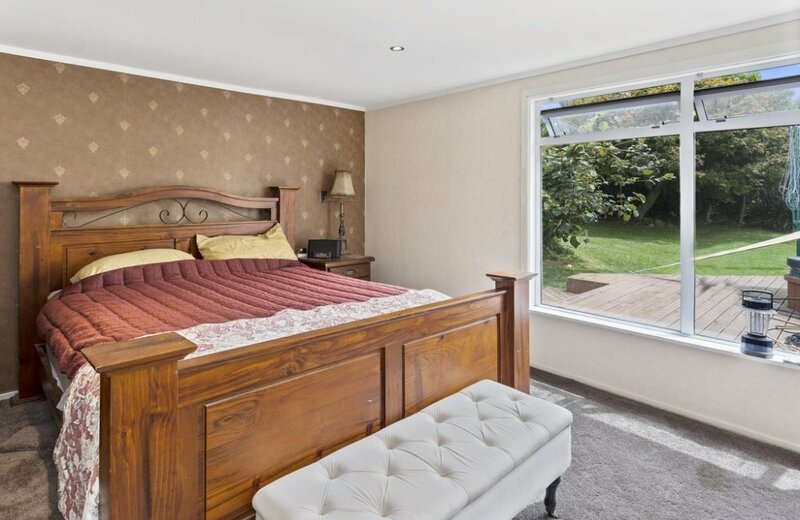 Farmhouse charm is complemented by modern comforts of double glazing, a heat pump and wood fire. 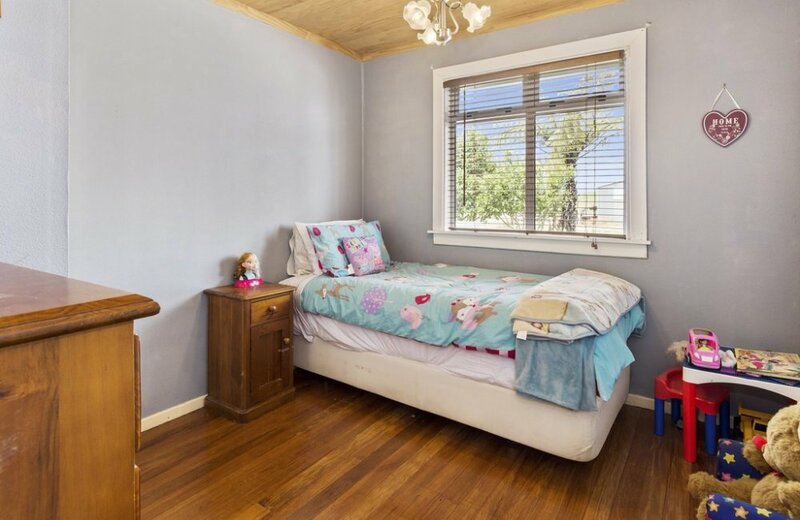 The main level is surprisingly spacious with open plan living & dining, 2 bedrooms, main bathroom plus separate toilet and study. 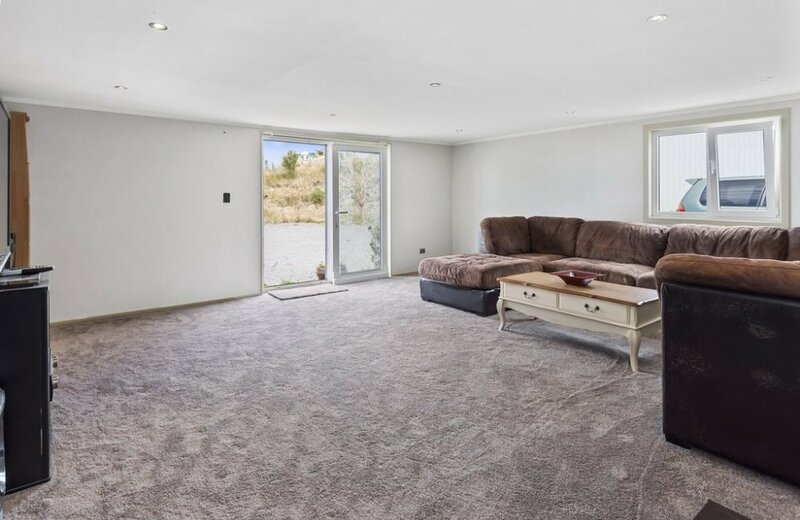 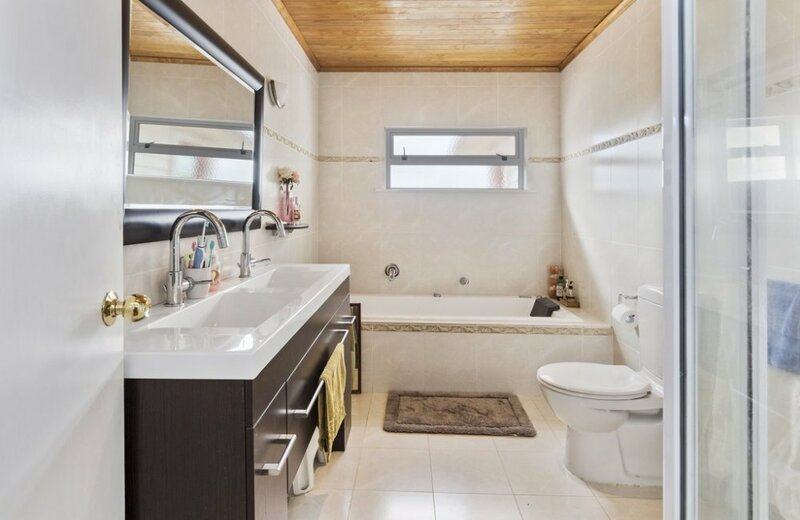 A real bonus are 2 additional rooms, perfect for a rumpus room or large office. 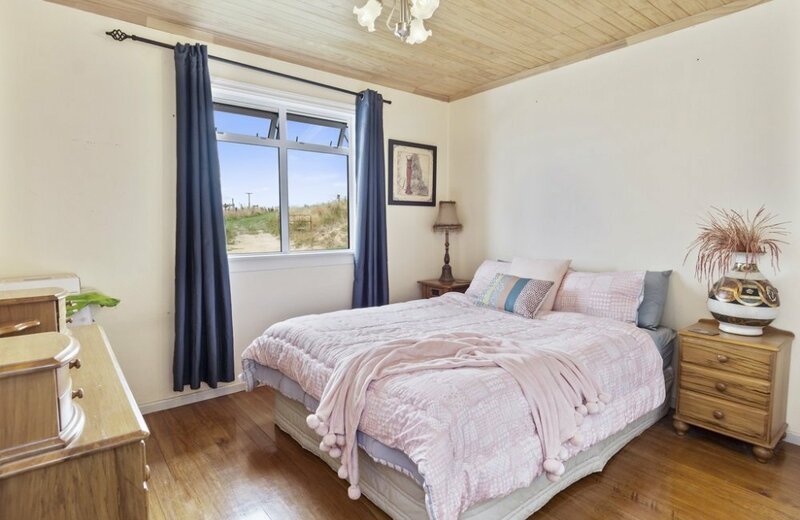 Upstairs, the master suite is perfectly positioned for views. 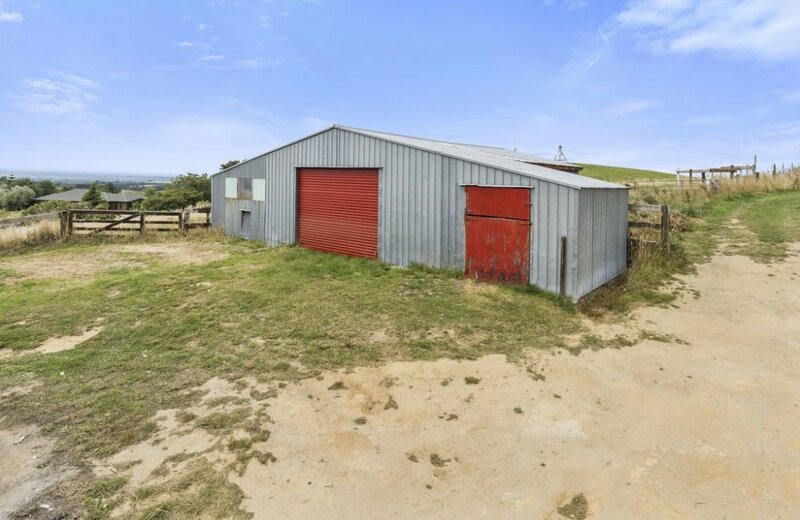 The 108m2 high stud shed has concrete floors, power and even remote access. 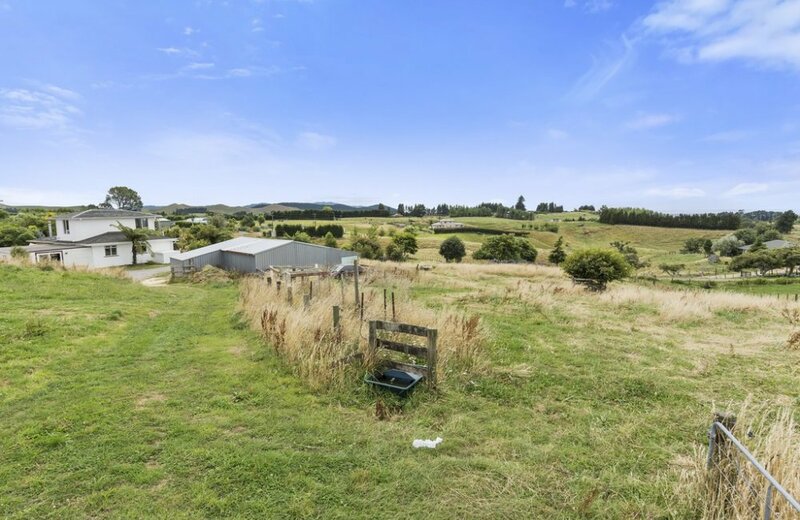 If that's not enough, the old hay shed provides options for storage or possibly animals. 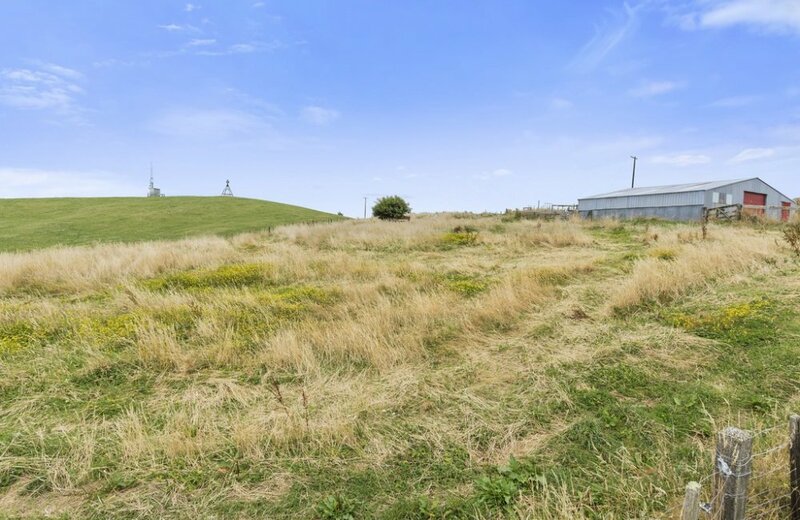 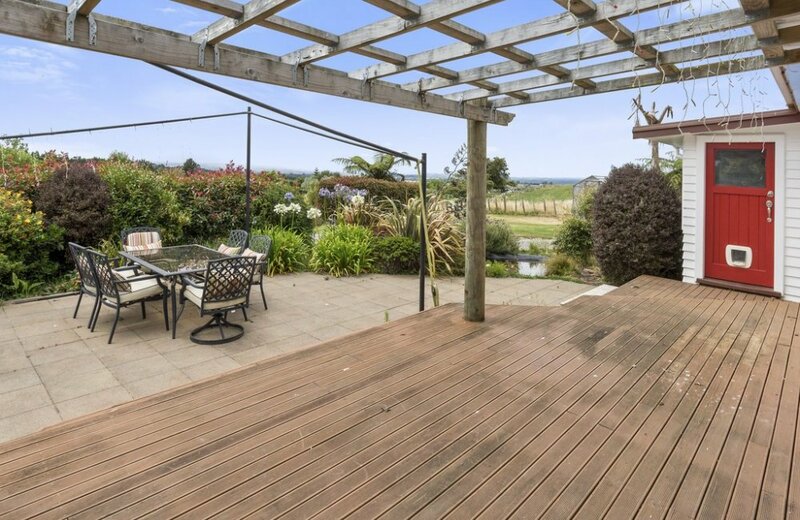 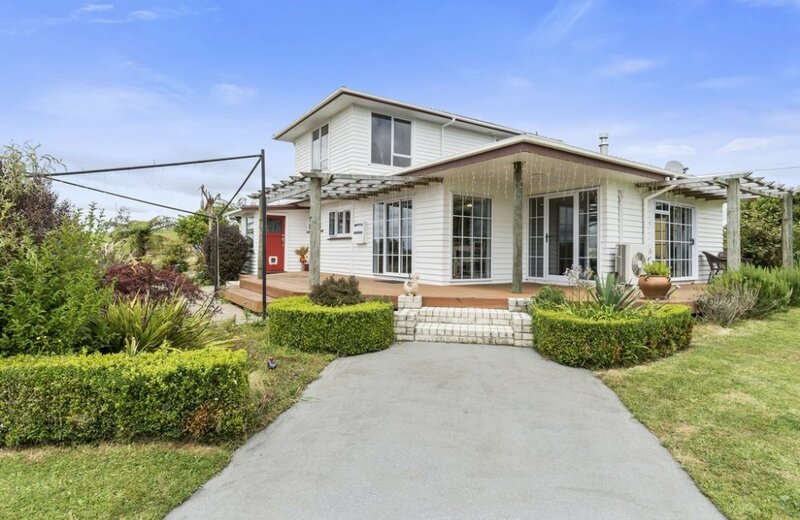 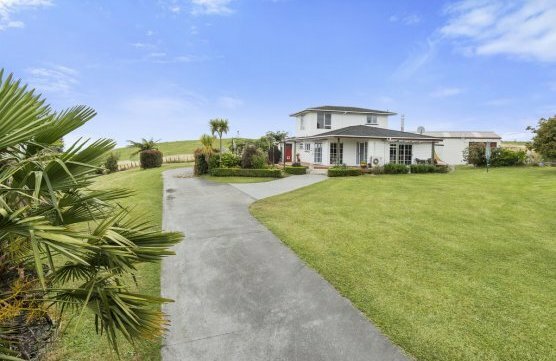 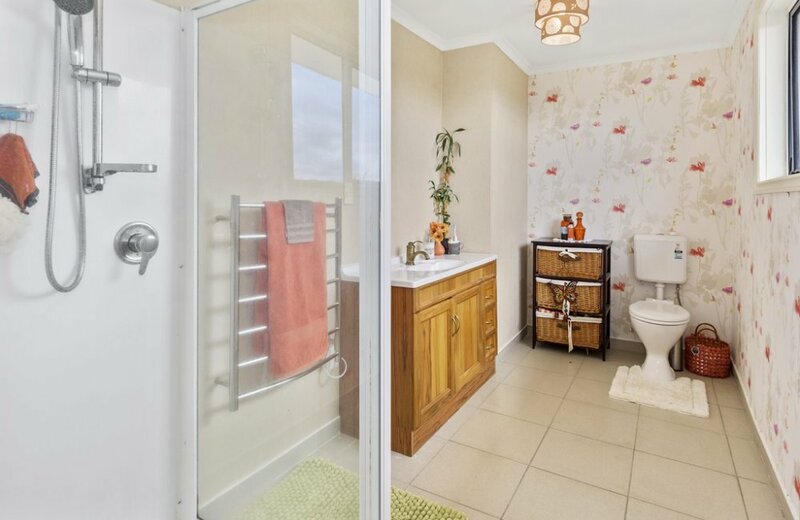 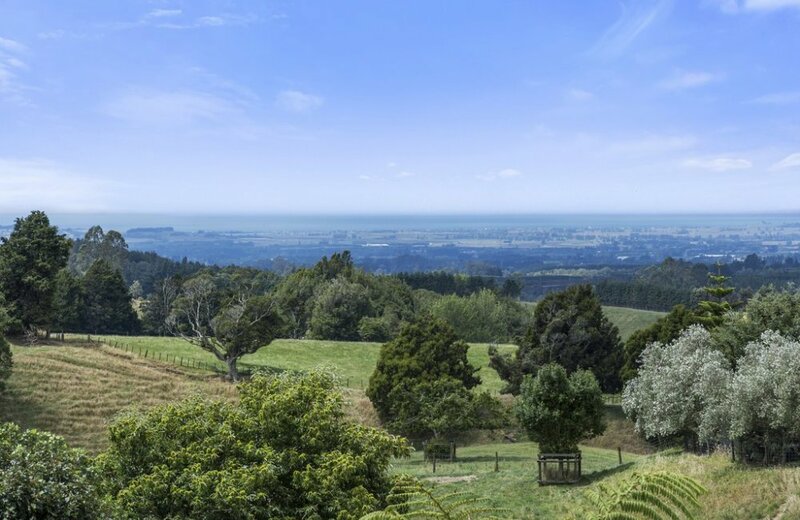 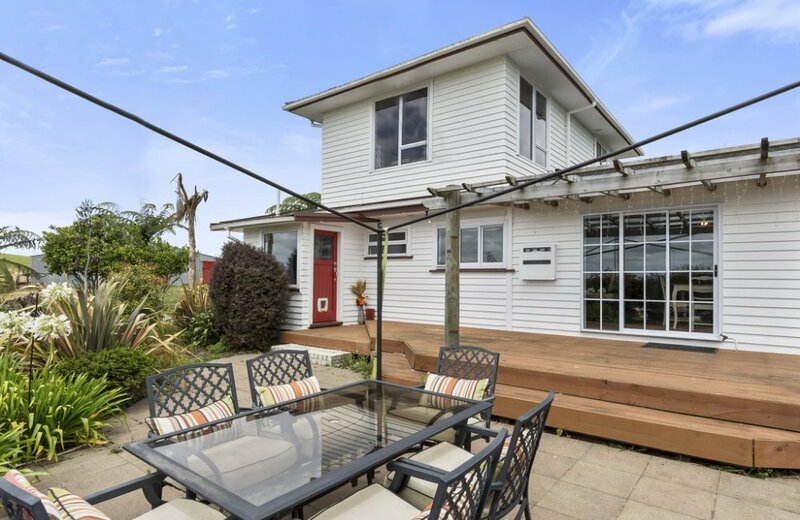 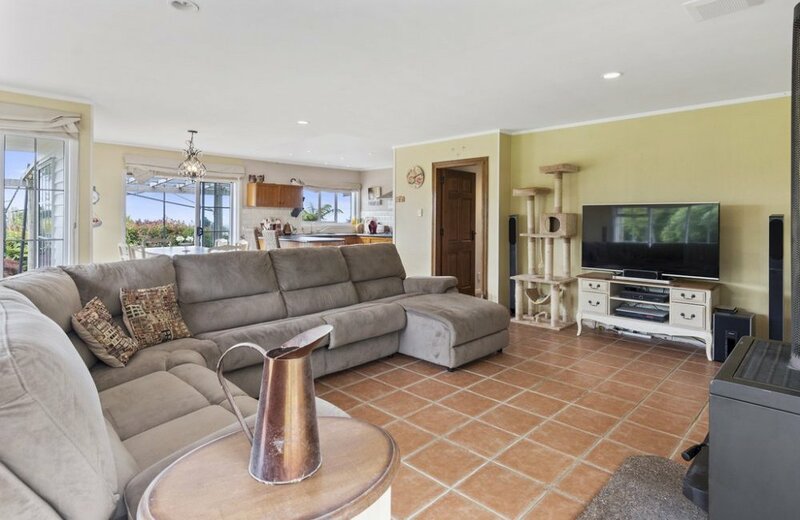 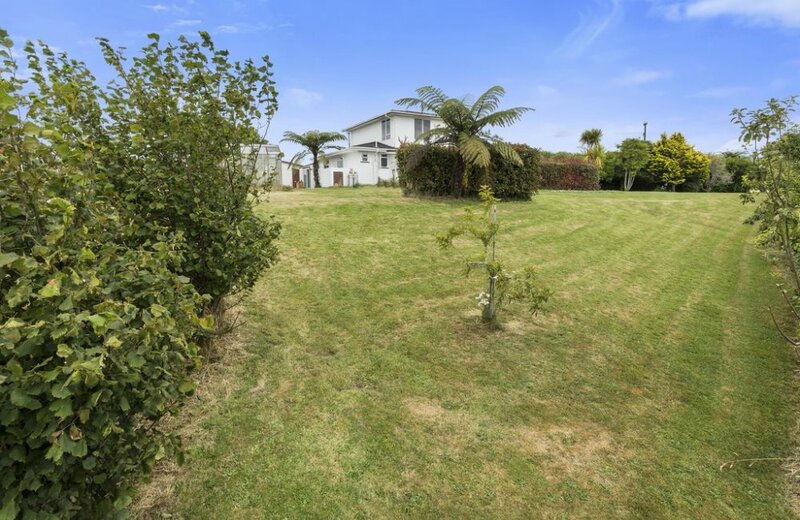 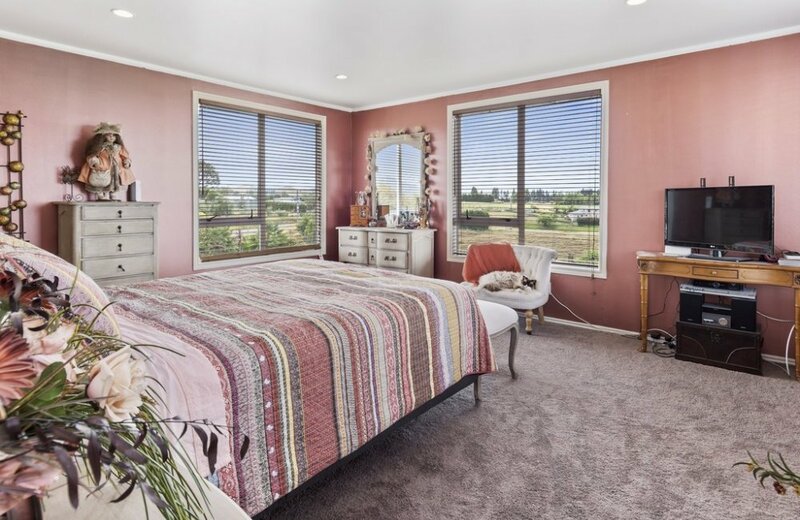 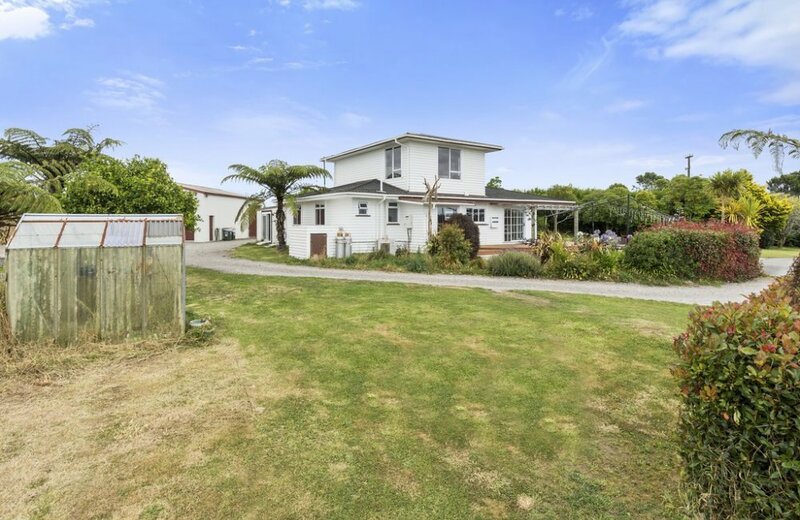 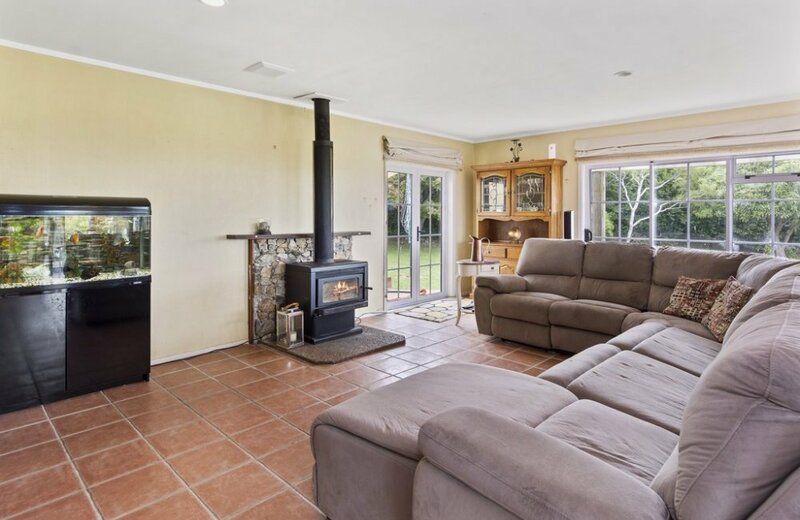 Under 15 minutes from Te Puke and around 30 minutes to Tauranga, this property offers the best of lifestyle living within easy reach of the city's amenities!